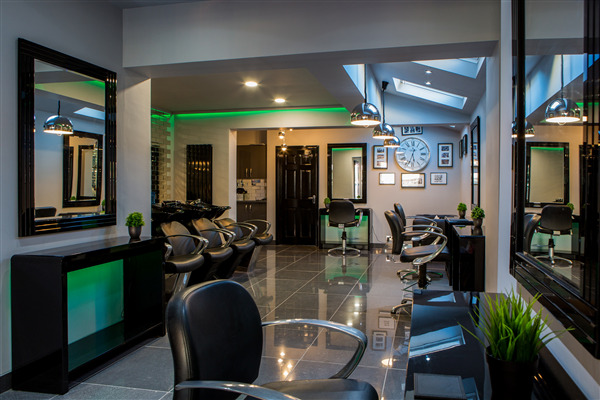 You can book at Code Hair Consultants Oulton Broad online using our Book Now button located above. Select from a list of services offered, pick your favourite Code Hair Consultants staff member and book from the dates available. The overall ranking and star rating is based on customer reviews received in the last 6 months. All customers that paid for a service at Code Hair Consultants were requested to complete an independent review by mylocalsalon (a minimum of 26 reviews are required within the last 6 months to receive a ranking). Jodie cut my hair and I was very pleased with the cut as never been their before. Jodie gave me advise on having my high lights done as some salons don't like colouring short hair which I can understand. The salon was in the middle of being refurbished but it was still very professional and not lots of dust every where which was pleasing. I will be going back again when I next need a cut and colour. tank you Jodie. I am always greeted by name when I arrive, and feel welcome. The only reason I didn't give full marks for environment is because an extension is currently in progress so I know the salon will be even better on my next visit. Very pleased and will now be a regular client.